Now packed with a MIGHTY DOSE! 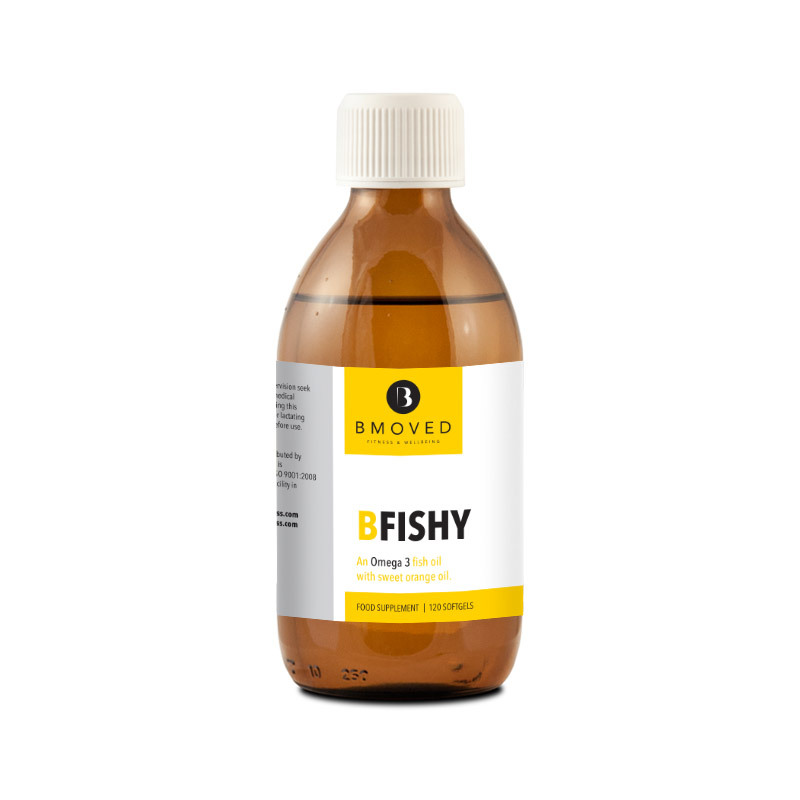 B FISHY Omega 3 Fish Oil has extremely high levels of EPA (1050mg) and DHA (750mg) per every 5ml dose – approximately twice that found in the best cod liver oils. 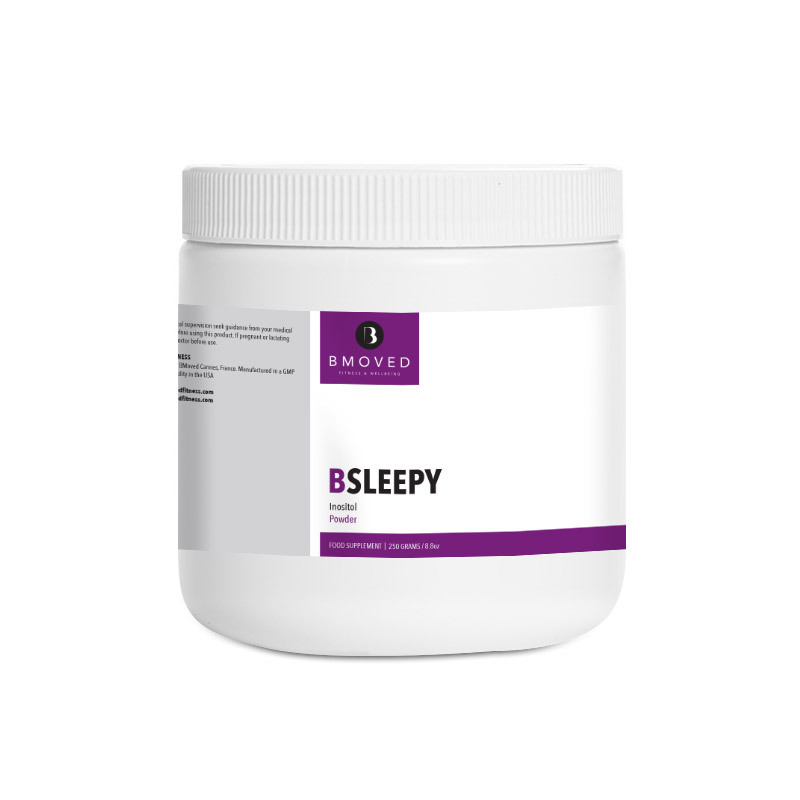 B FISHY Omega 3 Fish Oil is obtained from anchovies and sardines fished from the little polluted Pacific Ocean. 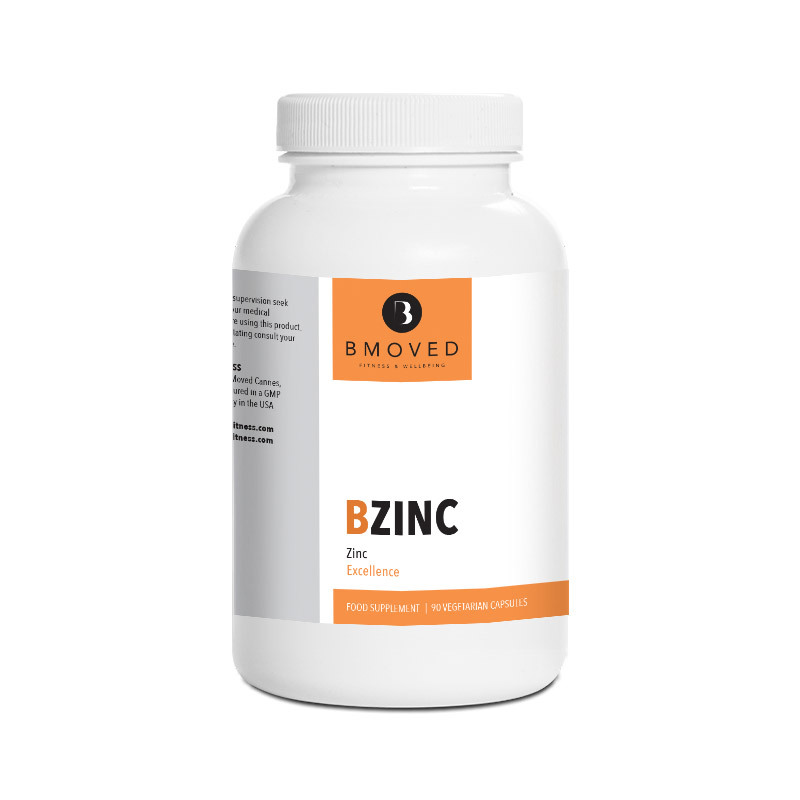 Equally as important as this, it is molecularly distilled which means there are no detectable levels of mercury and other heavy metals, and PAH’s and PCB’s, in compliance with the strictest European and North American standards. 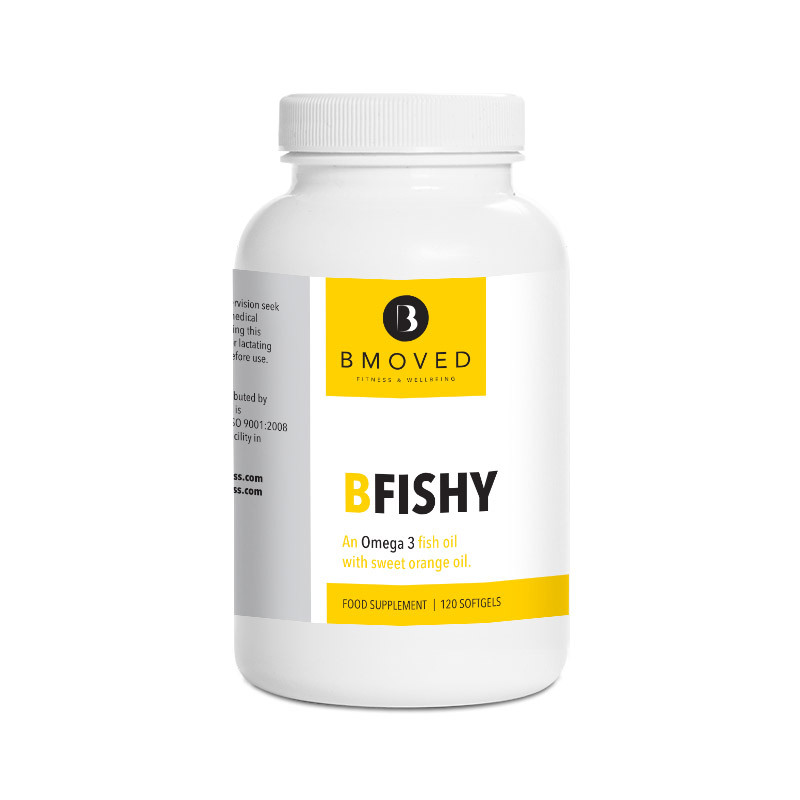 The addition of pure sweet essential orange oil is to provide you with a product that contains the highest quality, pharmaceutical grade fish oil with a great orange taste! All B FISHY Fish Oils are made from highly concentrated pure fish oil, with no detectable levels of heavy metal and PCB contaminants, and with virtually no fish oil odour or taste. 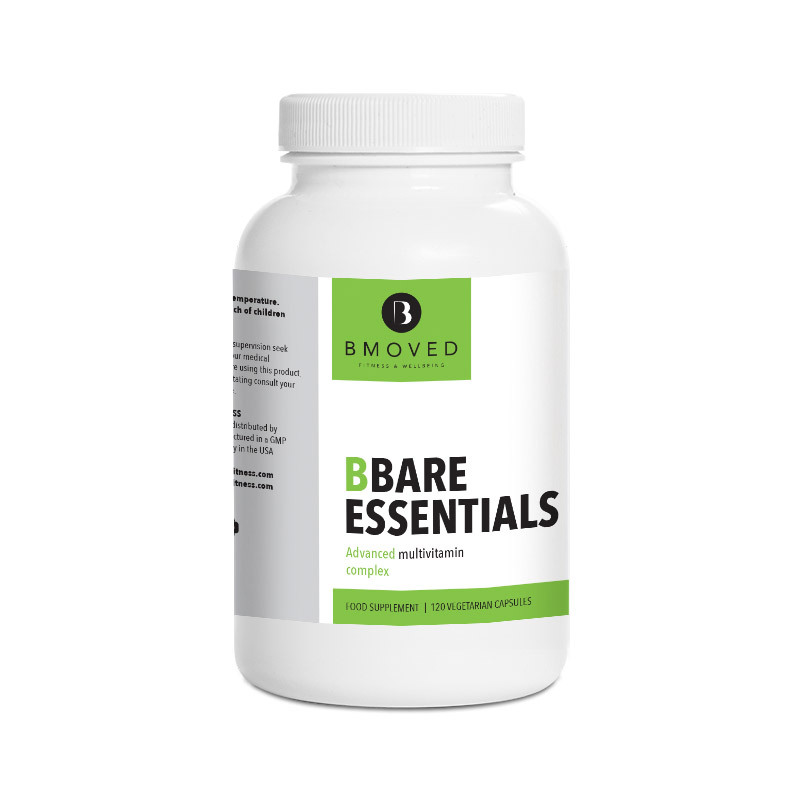 It has so many benefits it’s difficult to get enough omega-3 fish oil. All children over the age of 6 months and adults who rarely eat oily fish like herring or sardine would benefit from the high concentrations of DHA and EPA found in B FISHY Omega 3 Fish Oil.